From Karen Fernandes of South Yarmouth, Massachusetts on 10/25/2018 . Jeremy and I share one BIG thing in common: Life is hard. Despite our different stories, "galvanizing" hope and faith is our absolute privilege! From Anonymous of Charlotte, North Carolina on 1/5/2018 . Wonderful story! Highly recommend it for everyone! From Charlene Doyle of Greeneville, Tennessee on 8/16/2017 . From Anonymous of Lincoln, Nebraska on 1/26/2016 . This is a great audio! 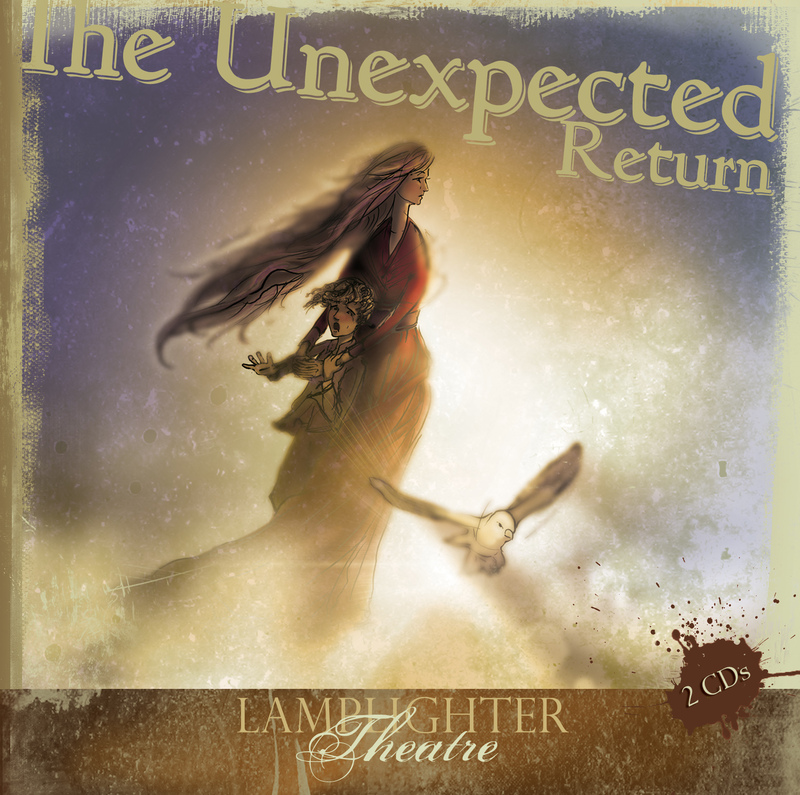 The Unexpected Return has been a favorite of mine for a long time. It is a great story about the power of God and how it can set you free from your darkest time in life. Lamplighter Theater did an amazing job in making this audio!